So Lonely in Gorgeous: Urban Decay Friends & Family! 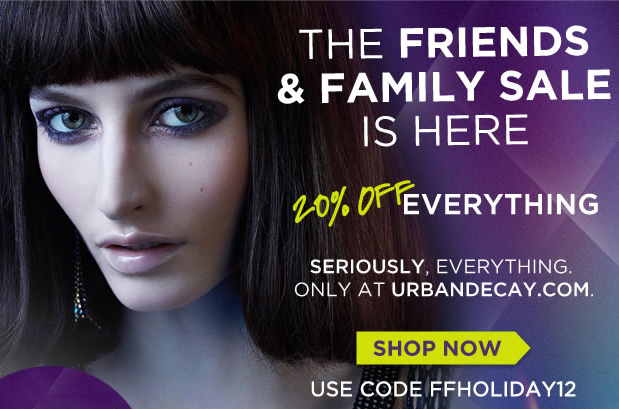 It's time for Urban Decay's friends & family. Offer expires on Oct. 13th...so enjoy!